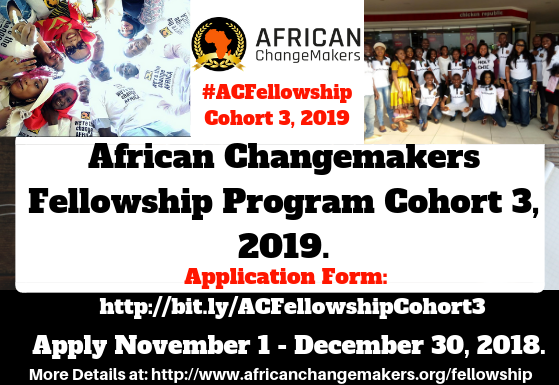 African Changemakers Fellowship (#ACFellowship) Program. 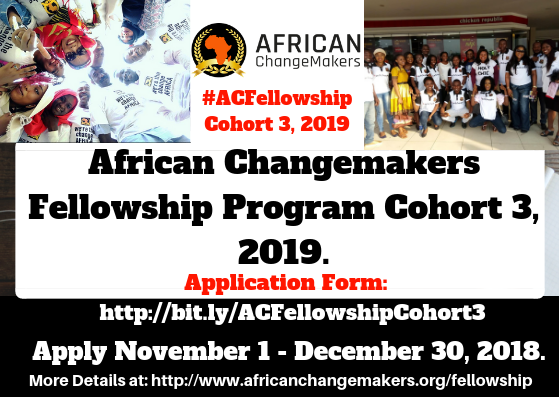 African Changemakers Fellowship Program Application for Cohort 3, 2019. 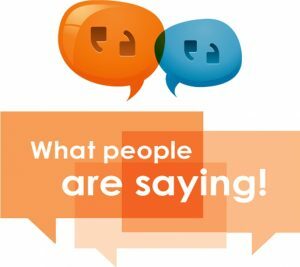 IS NOW LOADING click below picture to READ TESTIMONIALS. 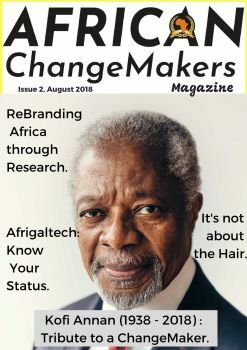 To get notification on the next African Changemakers Fellowship program, follow us on Facebook, LinkedIn, Twitter, Instagram.